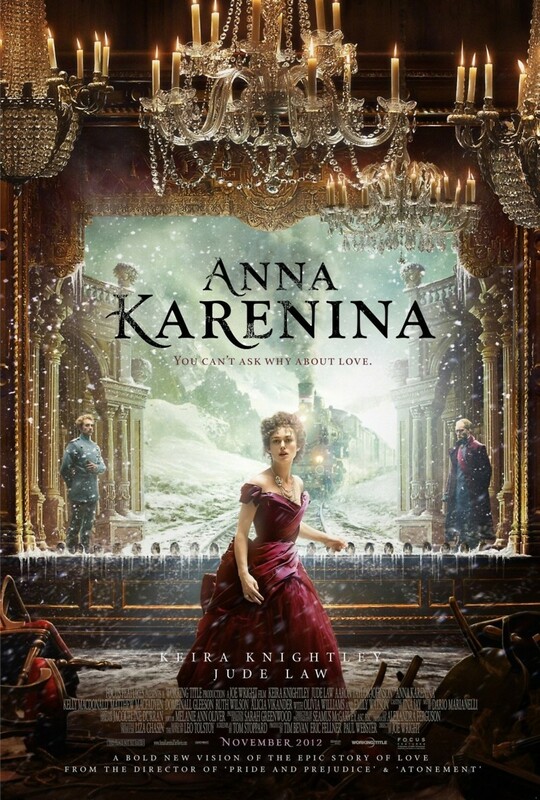 Anna Karenina DVD and Blu-ray release date was set for February 19, 2013. Dolly Oblonsky kicks her cheating husband Stiva to the curb when he gets frisky with the governess. It's up to her beautiful married sister Anna Karenina to convince Dolly to take Stiva back. However, Anna soon finds herself caught up in a love affair with the dashing Count Vronsky. Torn between her love for the count and her duty to her children and husband, Anna at first resists his advances, but then finds herself unable to be apart from Vronsky. In a daring move, Anna decides to throw caution to the wind and leave her husband for Vronsky.